Interoperability and the ability to share and exchange vital information between health care providers is a key and fundamental element of successful care coordination. From how it is defined to how it is measured, everyone seems to have an opinion. At Cerner, we believe health data should be accessible to individuals at any time, regardless of where they received care, who gave them that care or in what electronic software system their care was logged. CommonWell has met all Carequality requirements to move into production. Greenway Health and Cerner have a handful of initial providers live on the connection, allowing us to validate and benchmark the CommonWell-Carequality Connection. The initial rollout continues to go well. In the first two months, CommonWell-enabled providers bilaterally exchanged more than 78,000 documents with Carequality-enabled providers. Jitin, along with Dave Cassel, Vice President of Carequality, are co-headlining “Powering Nationwide Exchange Through the CommonWell and Carequality Collaboration.” Look for both leaders to share their experiences working through this initiative. When: Wednesday, October 10 at 11a.m. Where: Download the Cerner Events app for the latest room assignment. 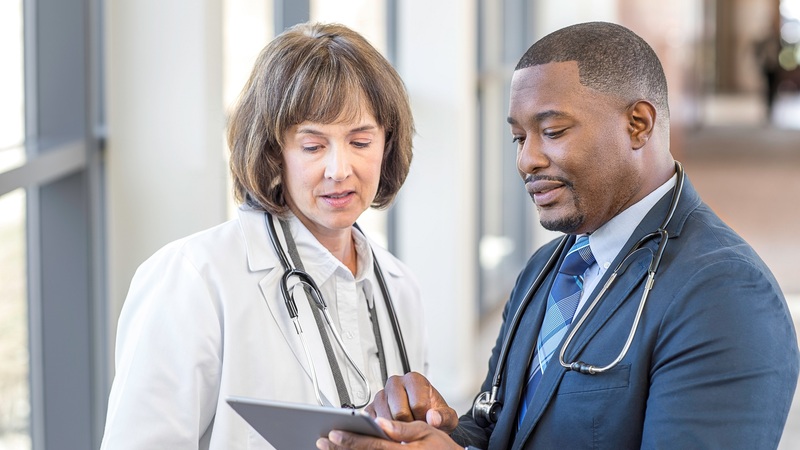 Diligent work has been done by both CommonWell and Carequality as well as CommonWell members and Carequality implementers since the December 2016 announcement. 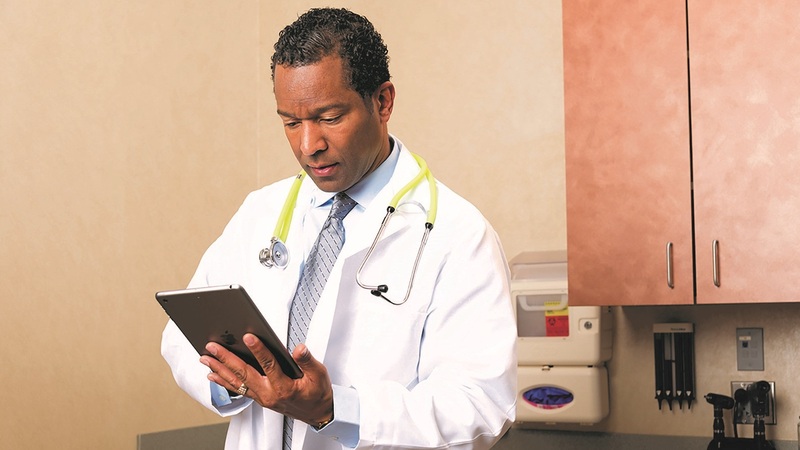 Earlier this year, CommonWell completed testing with Carequality implementers and selected provider sites in various markets to pilot the connection. Discover how two Cerner clients navigated the new CommonWell-Carequality connection and hear about their lessons learned along the way. When: Tuesday, October 9 at 11a.m. The Trusted Exchange Framework and Common Agreement (TEFCA) is likely going to impact the health care industry in a positive way over the long run. Join interoperability experts from within Cerner and outside of Cerner to understand the current state of interoperability and how recent changes may impact the industry over the next several years. The panelists will discuss interoperability impacts related to information blocking and how organizations can prepare for success now and in the future. Session: Interoperability and Information Blocking: Where Are We Going From Here? After attending these recommended sessions, take a walk through the Solutions Gallery and see the solutions in action. During the four days of #CHC18, attendees will have the opportunity to explore the Solutions Gallery and access tours showing workflows based on real-life scenarios, including CommonWell. Cerner associates will be on hand to answer questions in the orange zone on the Solutions Gallery floor. For more Cerner news and health IT insights, and to keep current on all the happenings at #CHC18, make sure you're following us on Twitter, Facebook and LinkedIn. The latest developments of FHIR are another step forward in delivering more flexible, versatile and efficient health care that will benefit both providers and consumers. 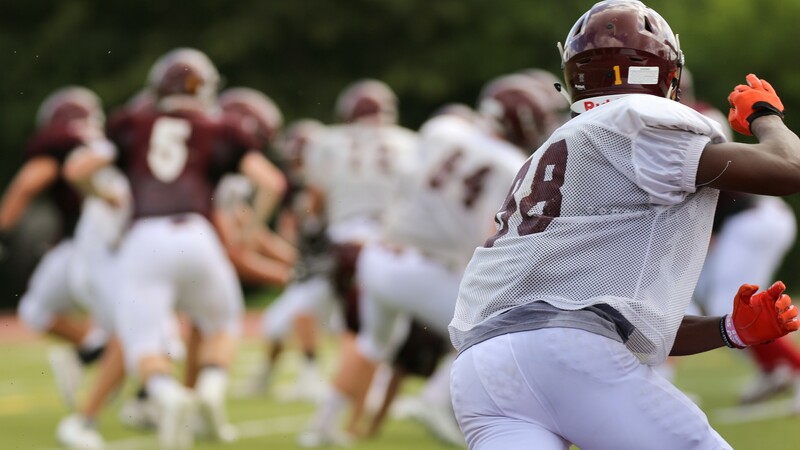 Comprehensive tracking of sports-related traumatic brain injuries in the EHR can improve the quality of care and mitigate future health problems. Integrating open, standards-based apps into the EHR framework has the potential to improve care, consumer engagement, research and public health. 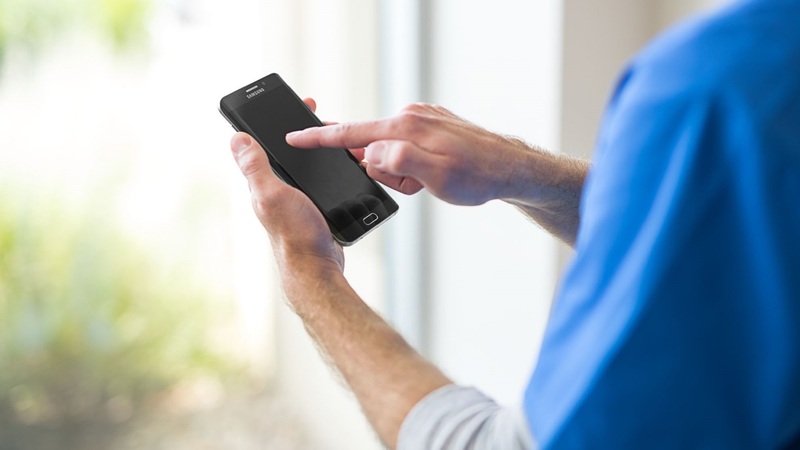 Mobile health tools and technology have potential to improve patient engagement and outcomes. 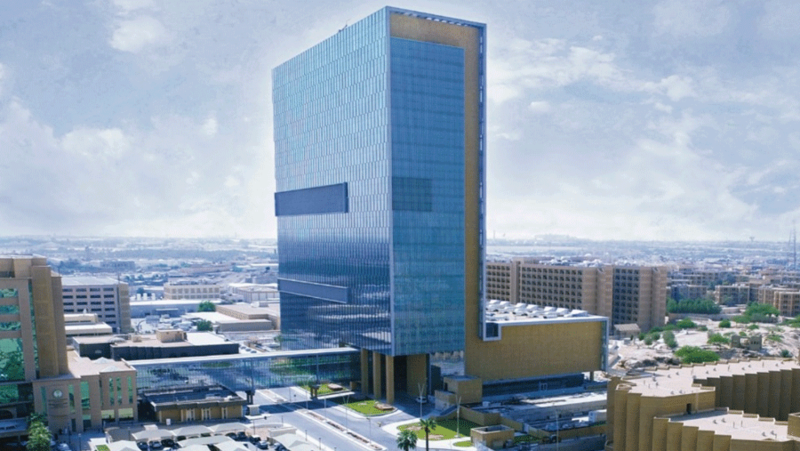 In this Q&A, Dr. Osama Alswailem of King Faisal Specialist Hospital and Research Centre discusses how Saudi Arabia's major investment in health care is driving health care facilities to implement technology and electronic information systems.